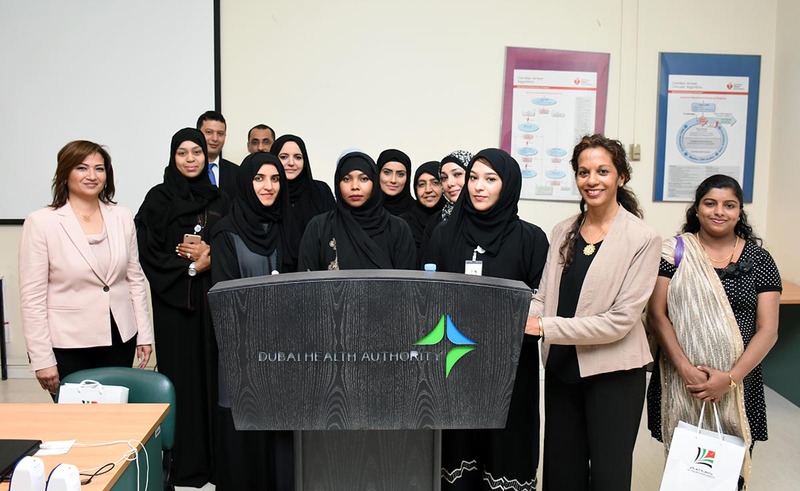 The College of Business Administration in collaboration with Students Recruitment Unit of Al Falah University organized a seminar at the headquarters of the Dubai Health Authority. The aim of the seminar was to promote the academic programs offered by Al Falah University particularly the Health Management programs. The event was assisted by the Dean of College of Business Administration, Dr. Bernadette Warner, Dr. Sandra Fahmy, Assistant Professor in the College of Business Administration, and Mr. Nabil Abu Ela, Manager of Student Recruitment Unit. The audiences were briefed about the university faculties and diverse facilities, libraries, laboratories, facilities for teaching. In addition to that they were also provided detailed overview of the scholarships awarded by the university for students who excel academically. The Dean of College of Business Administration explained the diverse academic programs in the College and various disciplines covered. 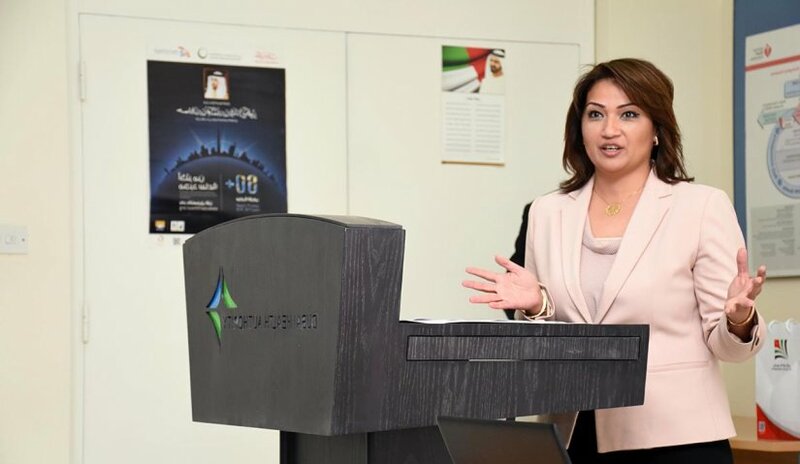 Dr. Sandra Fahmy, explained dynamics and professional application of the undergraduate program in Health Administration also providing the information that Al Falah University is striving to integrate Master's program in Health Administration in the near future. In the end, the floor was opened for questions and queries from attendees who showed a interest in this introductory seminar.